From the lead-up to the royal wedding of His Royal Highness Prince Harry of Wales and American actress Meghan Markle, see photos of the dress, the celebrities, the Royal Family and the hats. 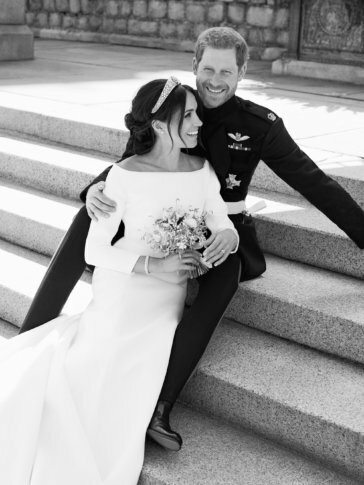 WASHINGTON — The royal wedding of Prince Harry of Wales and actress Meghan Markle has been one of the most talked-about events of the year and now, the day is here. The wedding was held in St. George’s Chapel in Windsor Castle on Saturday, May 19. See photos of the event in the gallery below.